DIRTY GRANDPA. (DVD Artwork). ©Lionsgate. Anya Taylor in THE WITCH. ©Lionsgate. 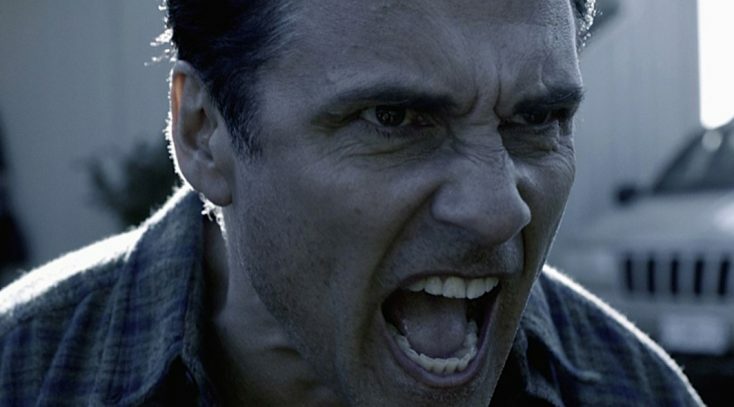 Maurice Bernard stars in THE GHOST AND THE WHALE. 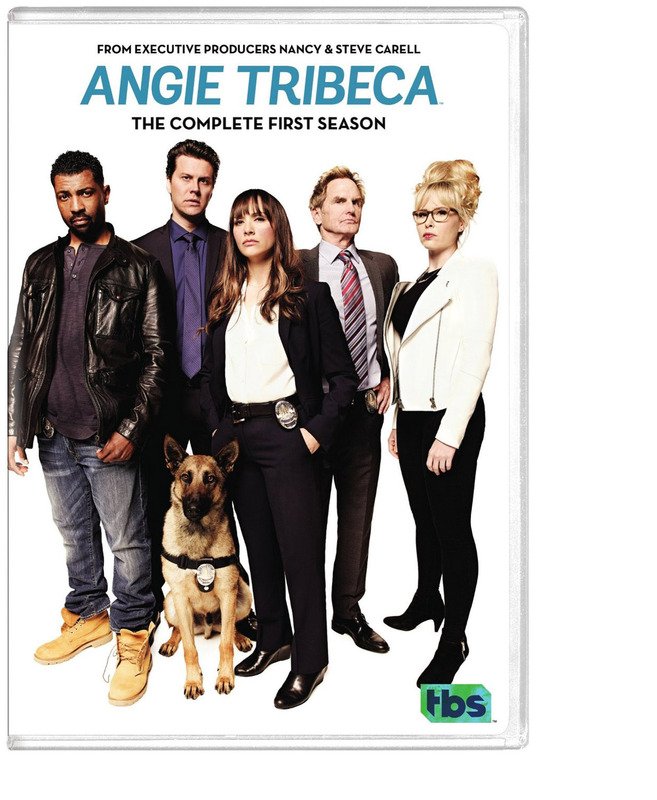 ANGIE TRIBECA: THE COMPLETE FIRST SEASON. ©Warner Home Video. 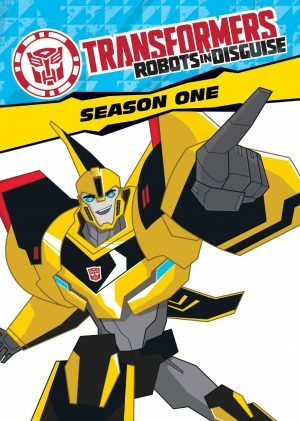 TRANSFORMERS ROBOTS IN DIGUISE: SEASON ONE. ©Shout! Factory.